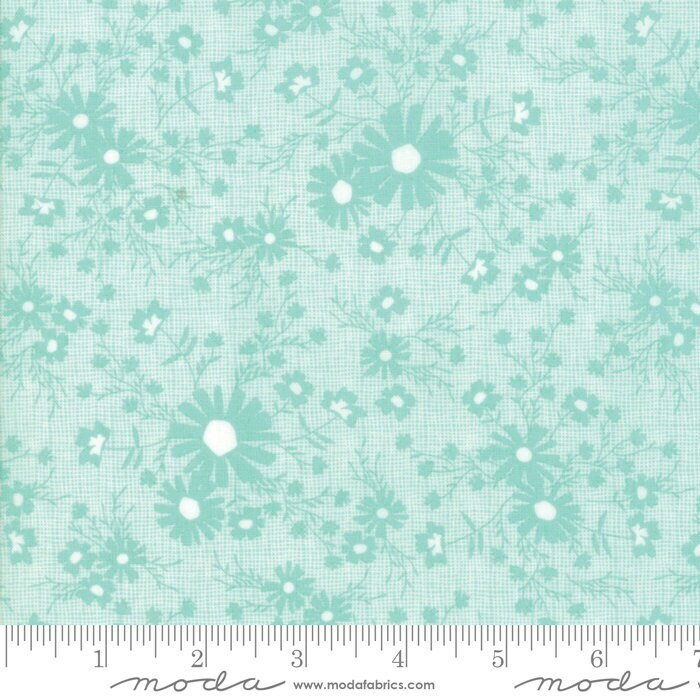 I ordered two Lulu Lane and two Sunnyside Up fabrics - so sweet! Thank you for a great transaction. 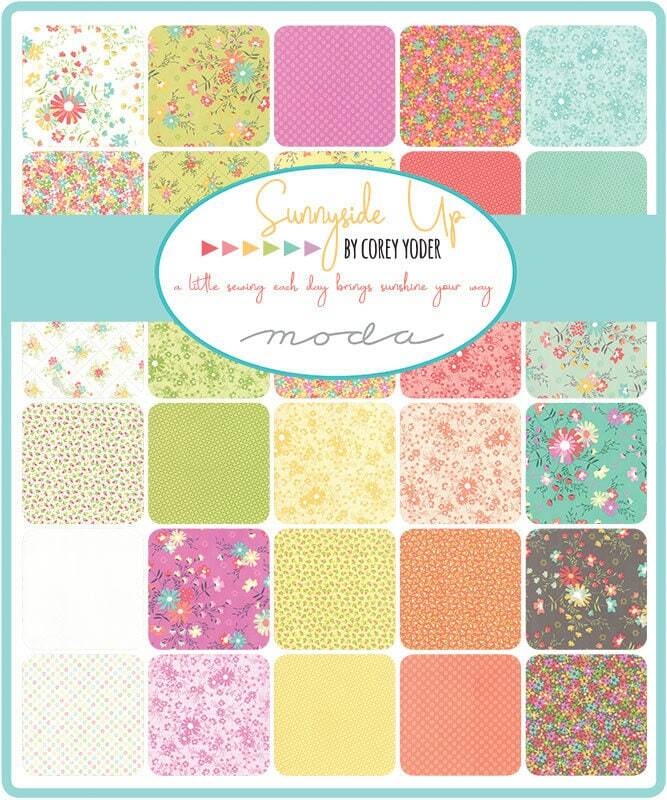 I ordered several pieces from the Moto Sunnyside collection from the shop. Everything arrived package so nicely. It was a very smooth transaction and I’m happy to have my car fabric.